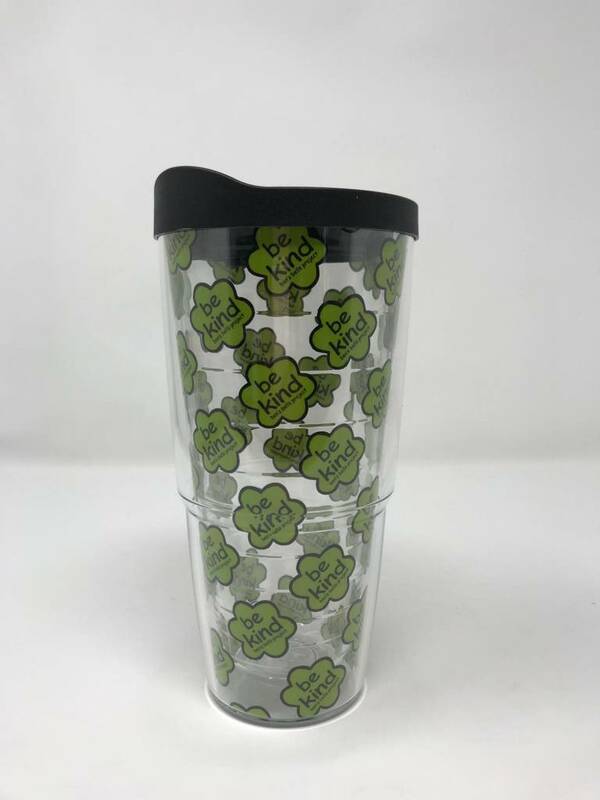 Fill your cup with kindness! 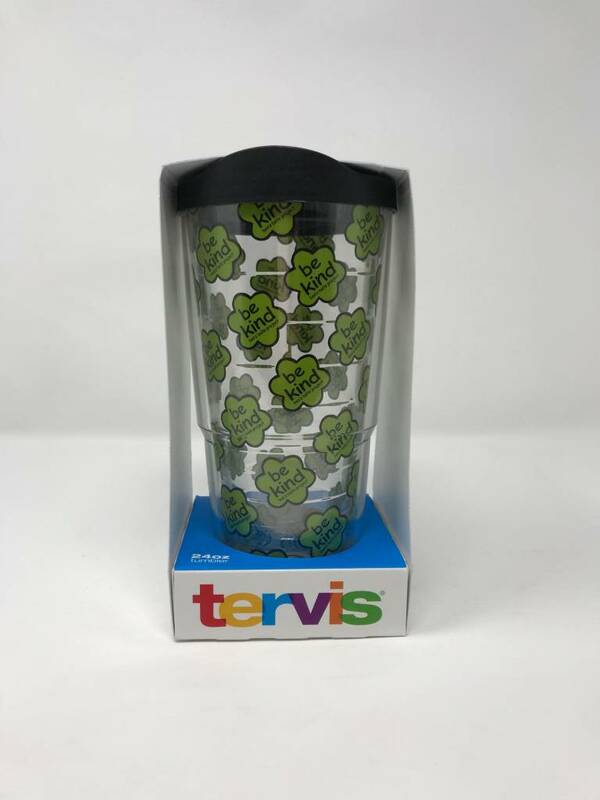 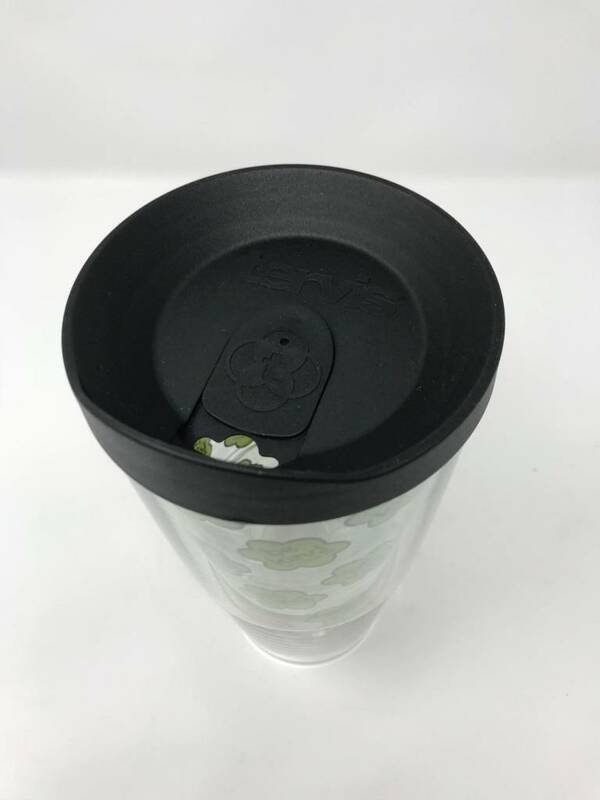 You already know and love the Tervis brand, now you can have your favorite insulated drink on the go AND covered in kindness! 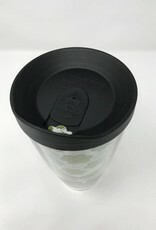 Arm yourself with this 24 oz. 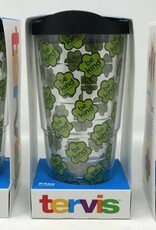 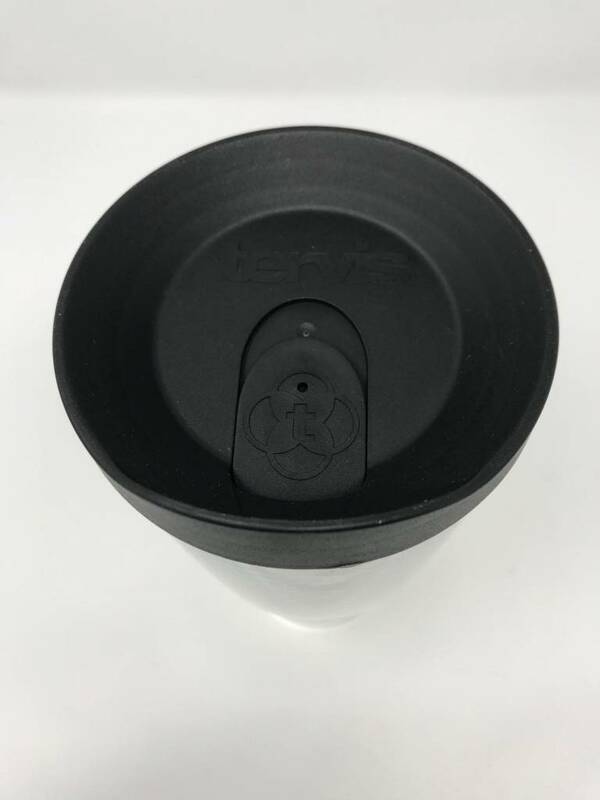 "be kind" branded drinkware to keep your coffee hotter, water colder and your kind spirit even kinder. 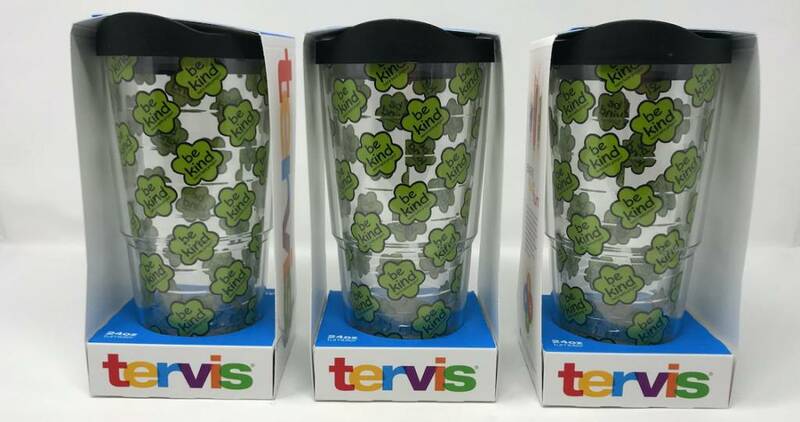 Tervis Tumbler insulated tumblers use double-wall technology to harness the natural insulating properties of air. 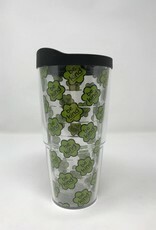 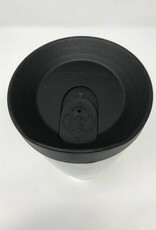 Tumblers are dishwasher-safe and backed by a lifetime guarantee.